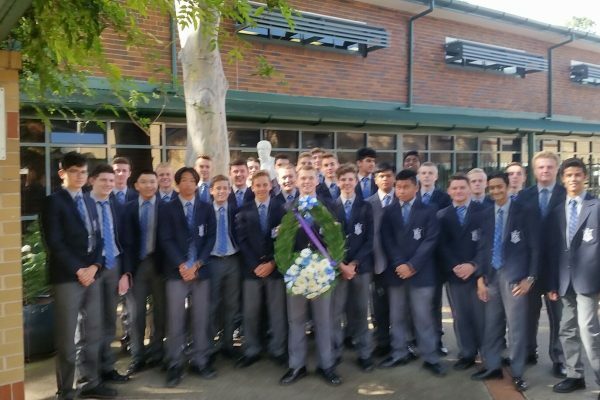 Mr Rawding’s Year 10 HSIE class attended the Penrith RSL Schools ANZAC Service with 50 other schools from the local Penrith Region. There were over 2000 students and staff taking the opportunity to remember the soldiers from our region who have served in the Australian Defence Forces since our Federation. Special thanks to Flynn Cole, Anthony Manoukian and Jack Atkinson who participated in the service.